ONLY 57,822 Miles! JUST REPRICED FROM $14,995, $300 below NADA Retail!, FUEL EFFICIENT 31 MPG Hwy/19 MPG City! Heated Leather Seats CLICK ME! 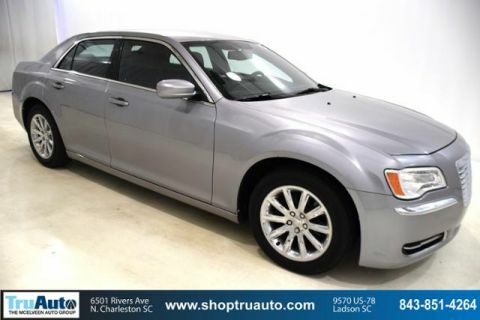 Leather Seats, Heated Driver Seat, Back-Up Camera, Satellite Radio, iPod/MP3 Input, Bluetooth, CD Player, Chrome Wheels, Remote Engine Start, Dual Zone A/C, Heated Seats, Heated Leather Seats MP3 Player, Remote Trunk Release, Keyless Entry, Steering Wheel Controls, Child Safety Locks. 3.6L V6 VVT ENGINE (STD), 8-SPEED AUTOMATIC TRANSMISSION (STD). 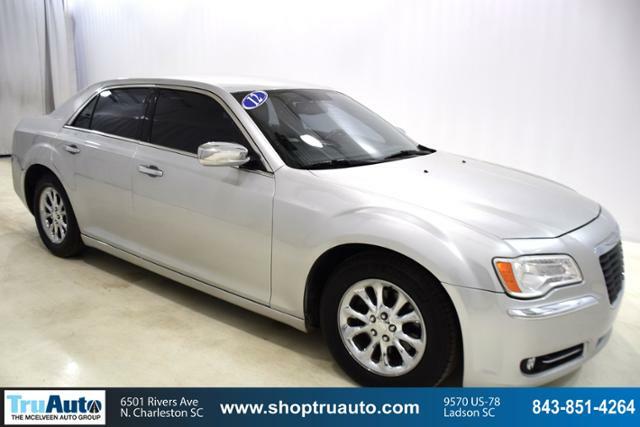 Chrysler Limited with Bright Silver Metallic exterior and Black Interior interior features a V6 Cylinder Engine with 292 HP at 6350 RPM*. 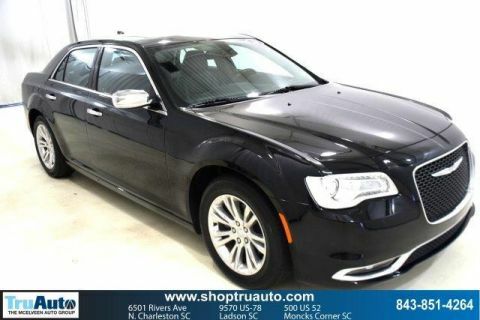 CarAndDriver.com explains Redesigned last year, the big 300 sedan marches into 2012 with a new, more powerful offering—the 470-hp SRT8— and an eight-speed transmission for V-6 models..
Was $14,995. This 300 is priced $300 below NADA Retail.